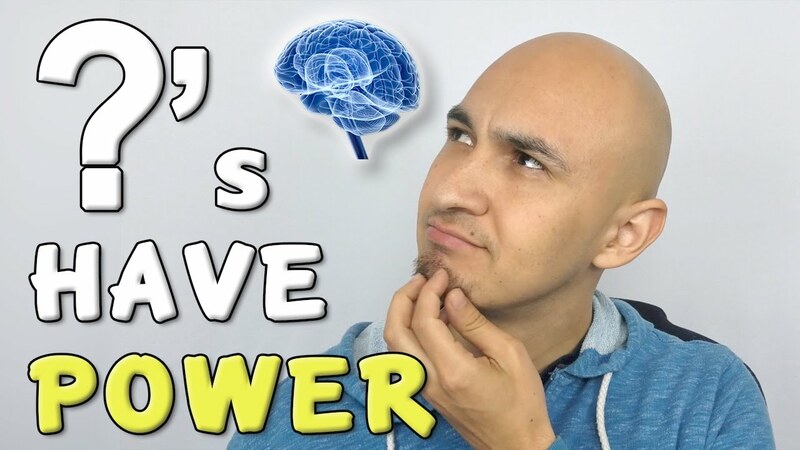 Let’s talk about how questions have a powerful effect on our reality and what actually happens in our brain when we ask a question. Questions hijack the brain. The moment you hear one, you literally can’t think of anything else. And that can be a powerful tool. At every personal development event that I’ve gone to, from NLP and Tony Robbins events to motivation based events, they always talk about asking the right questions. There is power in framing questions in a positive light in order to get positive answers. One of the parts of the brain that helps with this is called the Reticular Activating System. The RAS finds answers to those questions. Let me know a positive question that you’re going to ask yourself to help you move your life in to a positive direction?